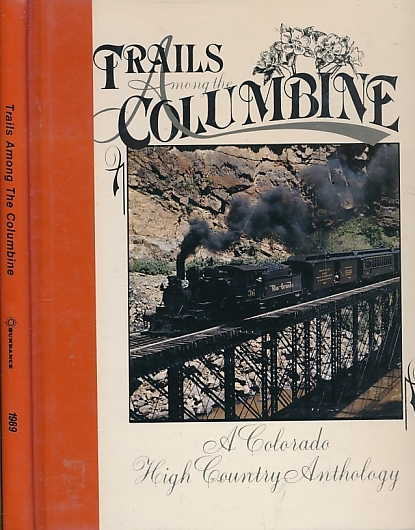 Barter Books : Collman, Russ; Meyers, Steven J : Trails Among the Columbine. A Colorado High Country Anthology. 1989. 280 x 220 mm (11 x 9 inches) - 192pp.